Asian Techmart Limited is a professional PVD coating expert. Asian Techmart Limited engaged in PVD coating service which was found in Hong Kong in 2006. Techmart Nanotech (Shenzhen) Co., Ltd was set up in Shenzhen in 2006 for the great demand of coating in mainland China. Served as the headquarters and R&D center of Techmart, Techmart-Shenzhen provides coating solutions for all the coating centers of Techmart which is instituted at the international level. 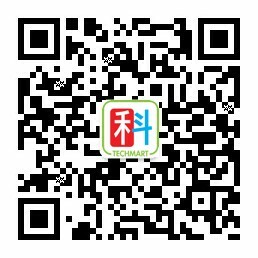 Techmart has set up coating centers in Shenzhen, Beijing, Changzhou, Wenling and Kunshan, Zhuzhou and we set up service centers in Dongguan and Foshan according to strategic development, which ensures Techmart’s providing coating service throughout Hong Kong and mainland China. Techmart has over 10 years of professional experience in coating field. Techmart imports coating machines from Switzerland and Germany. Techmart passed the registration of ISO9001：2015 quality management system. Professional technical team formed by senior engineers gathering from Hong Kong, and mainland China develops and proposes new coating solutions covering every field accordingly via deep analyzing coating composition and actual demand from customers. swiss-PVD machinery company specializes in PVD coating equipment, technology development, which is leading the world's PVD coating company. 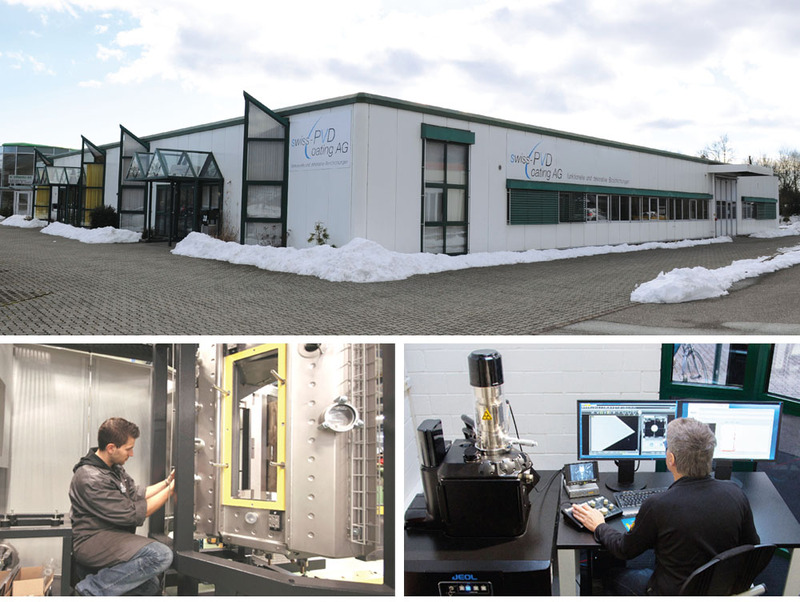 The company was established in Grenchen Switzerland in 2000. 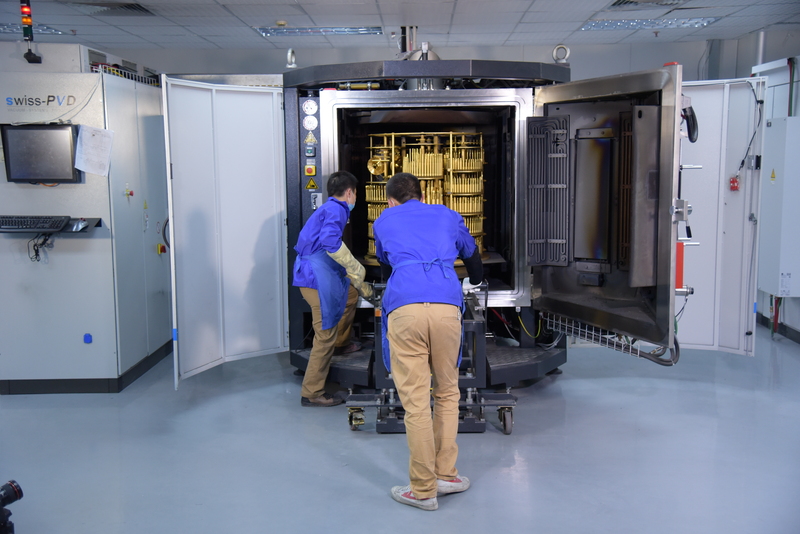 Asian Techmart Limited has adopted Swiss-PVD equipment and provides her high quality coating service to the market. Neocoat have the authority on CVD diamond coating, they have 25 years of diamond producing experience. 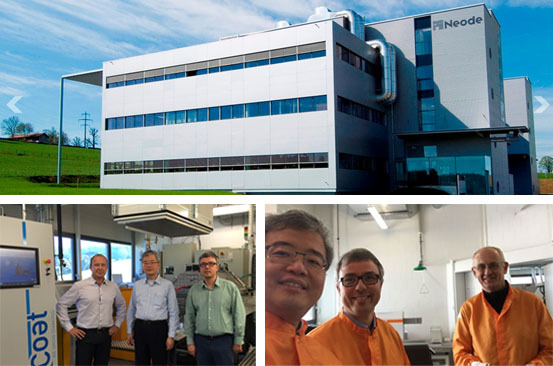 Within all developments on diamond field, CSEM and firmly technology, Neocoat have unique technology and property, these experience includes HFCVD machine design, diamond growing, and application technology.